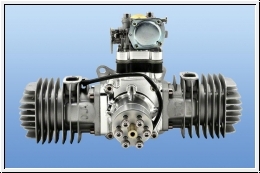 The DLA 112 Power is a 3D engine with a super strong Of torque. The workmanship is very clean and precise on the latest machines produced and manufactured from the full. The motor is suitable for 3D and aerobatic models up to about 2.9 m and SPW course for towing models up to about 3 m and all other fun and Scale Flyer. CDI ignition system with electronic And retard. Li-poly 2 cells and other battery powered only with Limiter 5.0 v-6, 0v. Sheathing of the cable, connector JR / Futaba connector cable for battery 4.8 to 7 volts. Service and full warranty service is included in our price. All engines are original engines, each engine has no such manufacturer is registered with us and the manufacturer to document each engine. 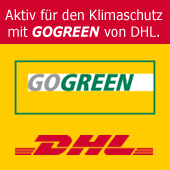 We get our motors directly from the charge of George Khuri Inporteur Germany from Berlin.